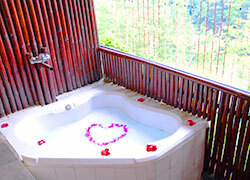 Bali Puri Bunga Spa is set up as annex to Puri Bunga Resort that is one of the best resorts in Ubud. It offers you a memorable experience amidst the abundance of greens and tranquil surroundings with its ideal location along the ridge where an open view of the gurgling Ayung River. 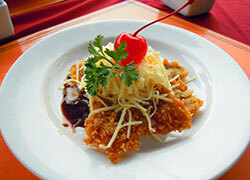 ※You can book Special Package as aditional option with Bali Super Reasonable Rafting + Hiding Place Spa. Booking only Special Packageis is prohibited. ※Over 12 hours of using car will be charged extra fee. Beauty Package with Parorama View! 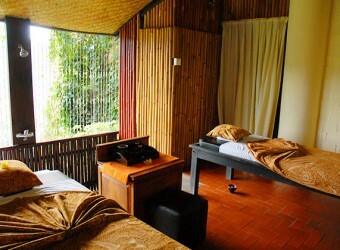 This optional spa located surrounded by plenty nature like Hiding Place Spa. 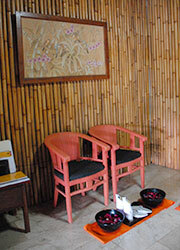 You can have free choice 2 Hours relaxation spa. Plus! 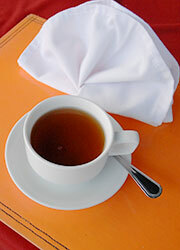 Free Tea Set is included! You can have luxury tee time with stunning nature view! 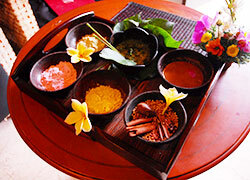 A well known Body Scrub treatment using natural ingredient such as turmeric, rice poeder and cinnamon. Refesh your skin with Lulur that remove the dead skin and make it more supple. * Maximum 7people for one car. Children can be wait at lobby inside spa. The treatment available for over age 12. ・Please booking with over 2 people.